While that’s a phrase commonly thrown around these days, but in the case of Jack’s Type 3 Volkswagen, it couldn’t be more true! One of those unique models just happens to be featured in our latest film. 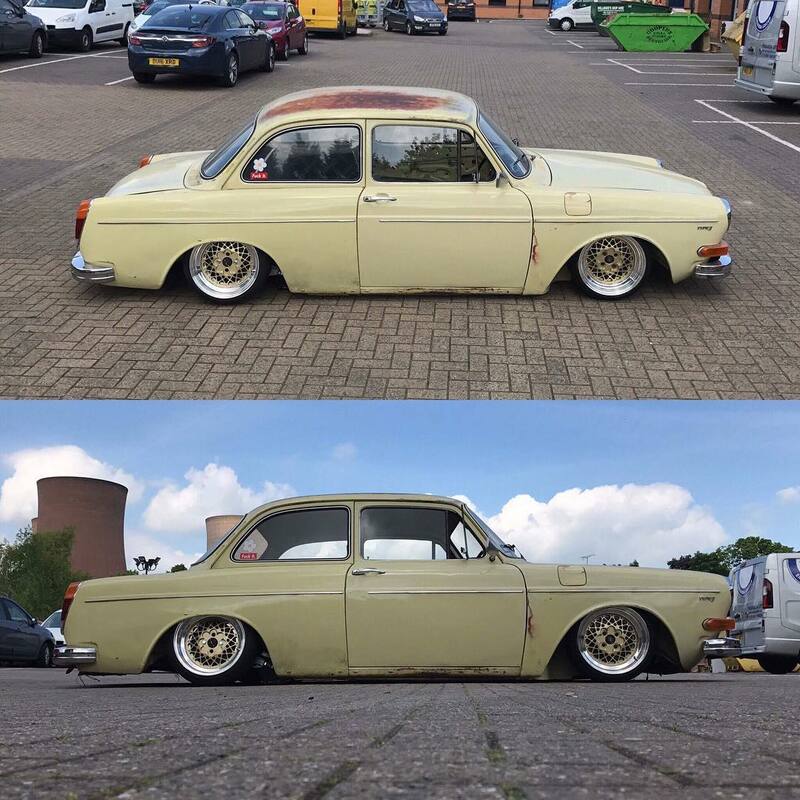 Jack’s Type 3 looks ridiculously cool, slammed over period-perfect BBS Motorsport wheels, but it’s more than just some serious lows and a pretty set of wheels. 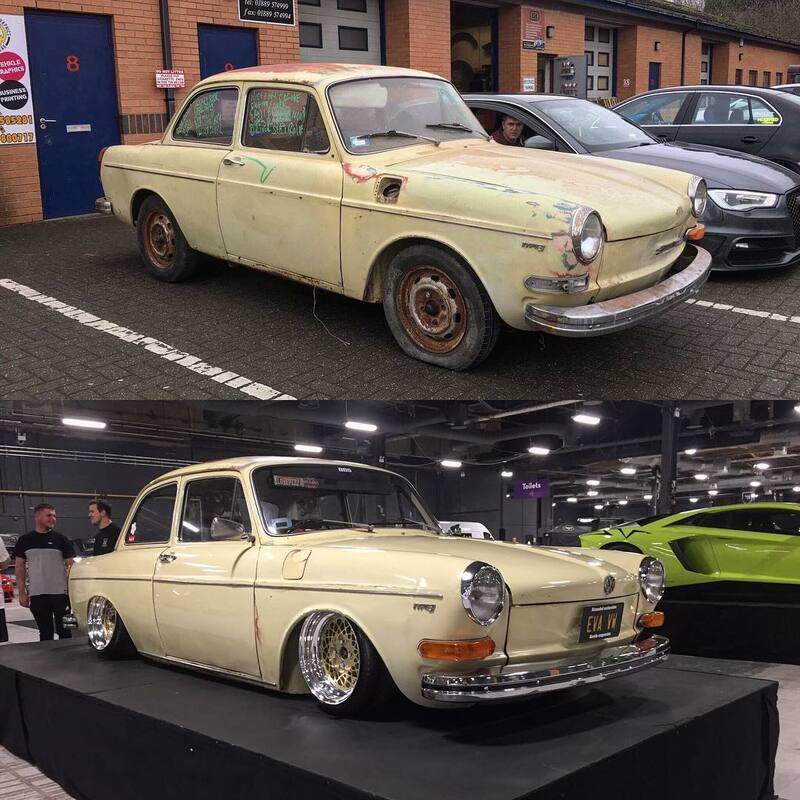 Jack picked the car up in a bit of a sorry state before he set out to completely overhaul it, a process that included the chassis, engine and suspension. 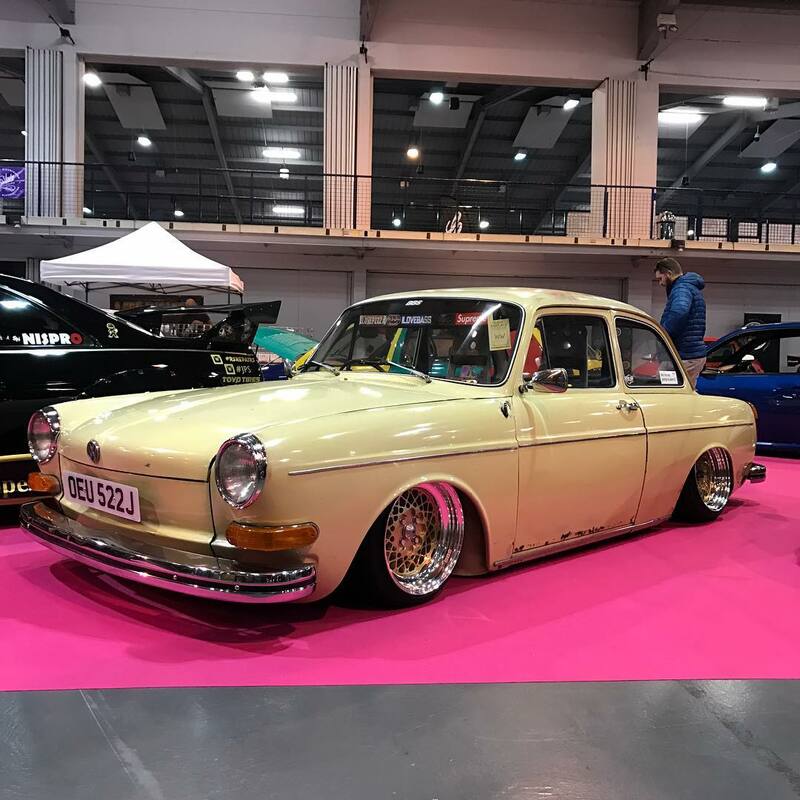 The bodywork was tidied up but ultimately left with a good bit of patina (after the necessary welding had taken place) – a tried and tested look which works perfectly on the notchback model. No amount of words will do this car justice, so check out the #LifeOnAir film below and keep up with Jack’s progress over on Instagram!